OPPO got the top spot in the lower premium smartphone segment as based by market research firm Counterpoint. 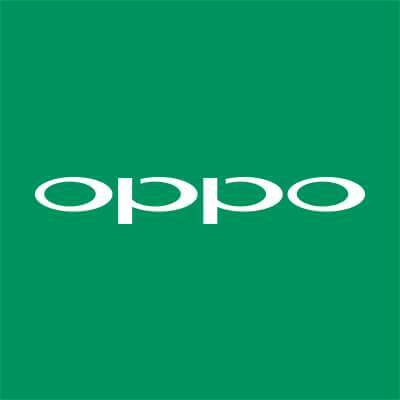 Furthermore, with more than 95% of flagship sales coming from the domestic China market, OPPO has ample opportunity to grow its share and thus bring more beautiful smartphone products to young consumers around the world. The Counterpoint report concluded that the global high-end smartphone market grew by 7% in the second quarter of 2018, with excellent performance in high-end product shipments. 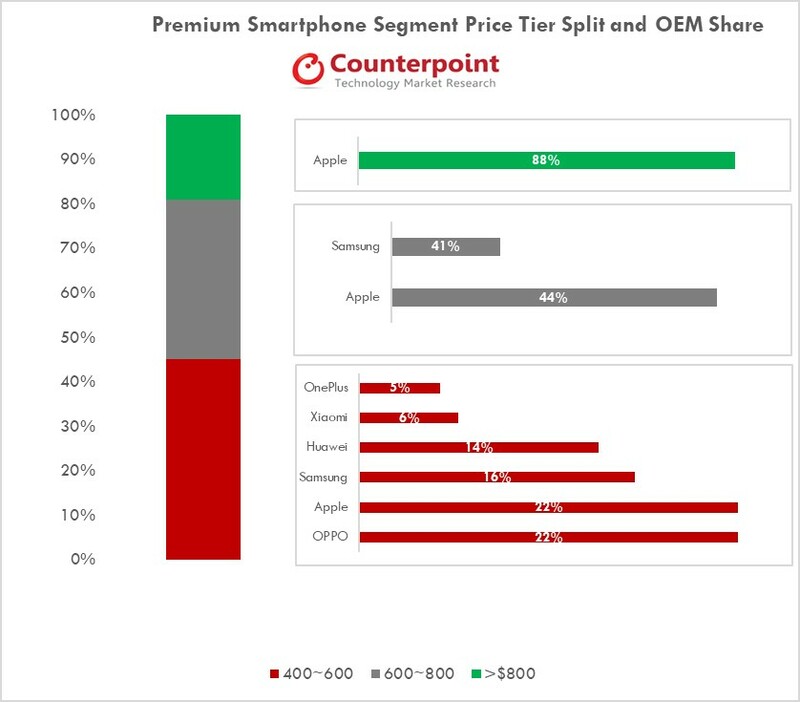 OPPO accounted for 10% of the overall premium smartphone market and in the $400-600 price segment, OPPO ranked first with 22% market share, followed by Apple, Samsung, Huawei, Xiaomi and others. Within the hugely important China high-end smartphone market, the world’s largest, Apple ranked first and OPPO ranked second. Chinese smartphone manufacturers have “upgraded” their flagship products this year and OPPO has been at the forefront.